Coventry Recovery Community (CRCCIC) is a progressive and innovative Social Enterprise (CIC) based in Coventry, West Midlands, delivering user-led, peer-to-peer and person centred health and social care services within the substance misuse field. We have evolved primarily as a response to gaps in treatment service delivery, and we now enjoy a positive reputation in Coventry for effective and flexible connectivity and support at the cutting edge of substance misuse approaches. We currently deliver a range of involvement activities, acting as a hub for recovery focused endeavour in Coventry. 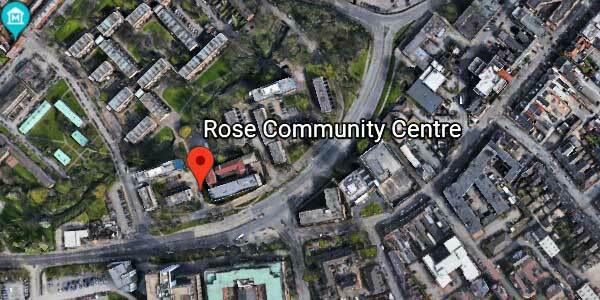 We have recently been granted £20,000 funding by Coventry City Council to establish a city centre recovery hub, based at The Rose Community Centre, Spon End.